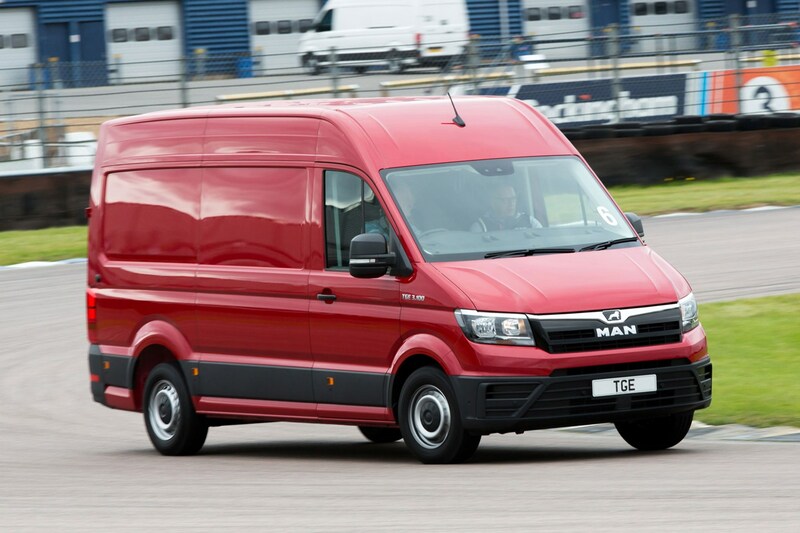 All large 3.5-tonne vans currently on sale compared. That 3.5t gross vehicle weight (GVW - also know as gross vehicle mass or GVM) is the absolute total legal weight of the vehicle, meaning you shouldn’t just look at the biggest 3.5t vans if what you want to carry isn't so much bulky as heavy. After all, the bigger the van, the more it weighs without anything else on board. What's more, with the arrival of the Euro 6 emissions standard in September 2016, most larger vans have seen an increase in this basic kerbweight figure thanks to the addition of the AdBlue tank they need to meet this legal requirement. This doesn’t just mean the extra expense of keeping the AdBlue topped up, but a reduction in payload capacity as well. 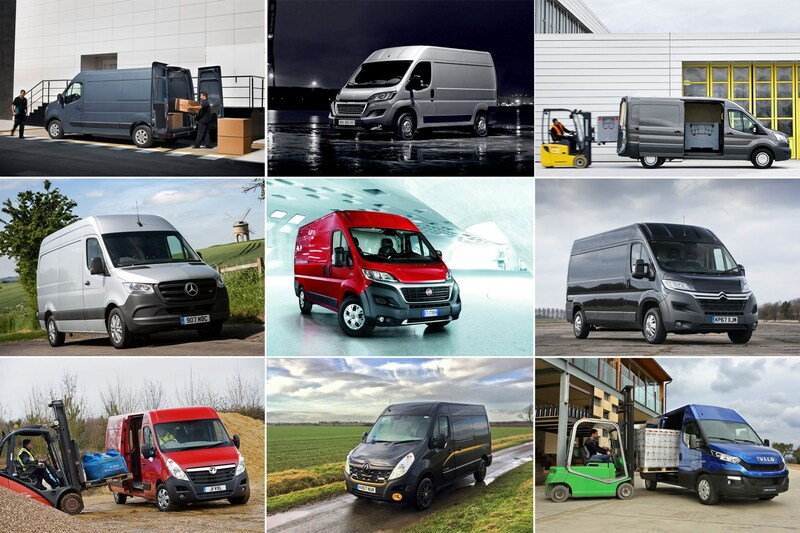 So to help you maximise your load in the aftermath of Euro 6, we’ve scoured all of the manufacturers’ brochures and technical data sheets to update our list of all the large van models currently on sale in order of their maximum payload rating. Note: all of the below figures exclude the weight of the driver, which you’ll have to account for (alongside any other crew and fitted equipment) when working out your ultimate legal payload capacity. 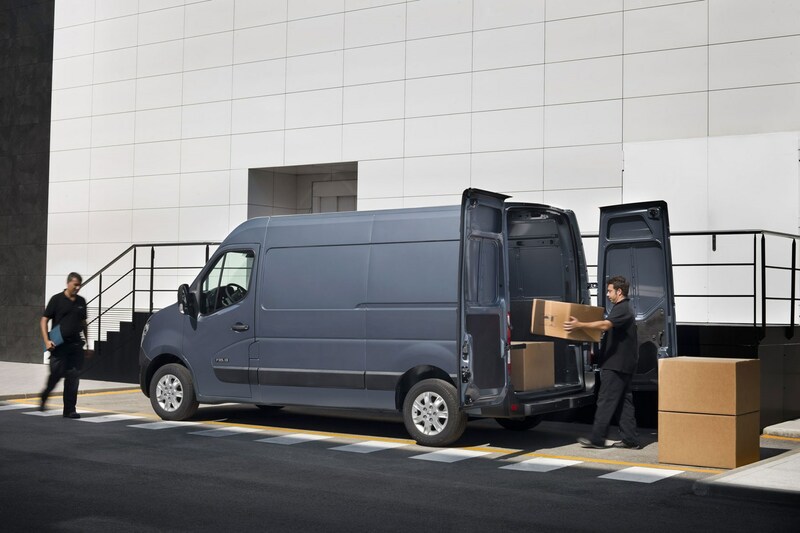 Click for information on the best vans for payload in general, plus separate lists of the best small vans for payload, the best medium vans for payload and the best double cab pickups for payload - all on Parkers Vans and Pickups. 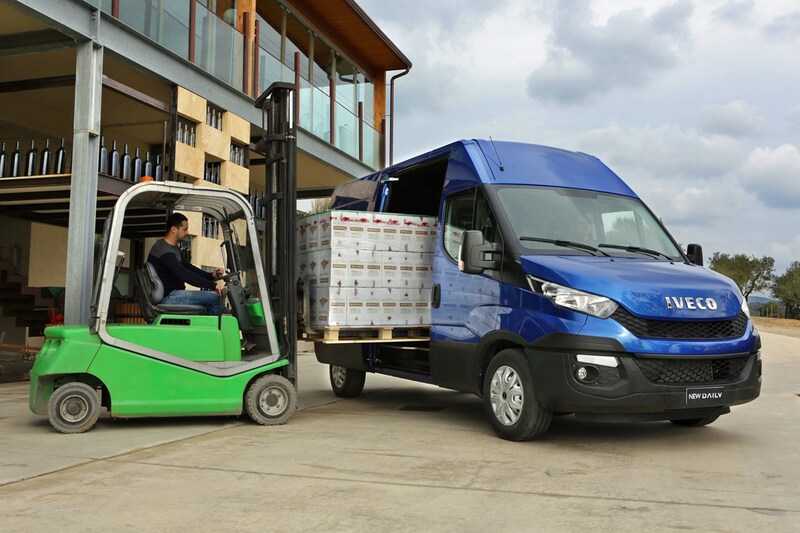 Iveco has always built the Daily like a heavyweight boxer – tough but with a hefty kerbweight as a result. Euro 6 hasn't done it any favours either. Definitely not the best choice a 3.5 tonnes if payload is your priority, though if you aren't restricted by a car driving licence, the Daily is available with GVWs up to 7.2t. Which is outstanding. ONe of the newest vans in the large van sector, but perhaps not the one you want for heavy transport. Even with 75kg added to the default maximum payload to account for MAN quoting kerbweight including driver, the TGE still comes in near the bottom of this list. These are early days, though, and the full range has yet to be revealed. Since the TGE is a VW Crafter in disguise, there may yet be more capacity to come. 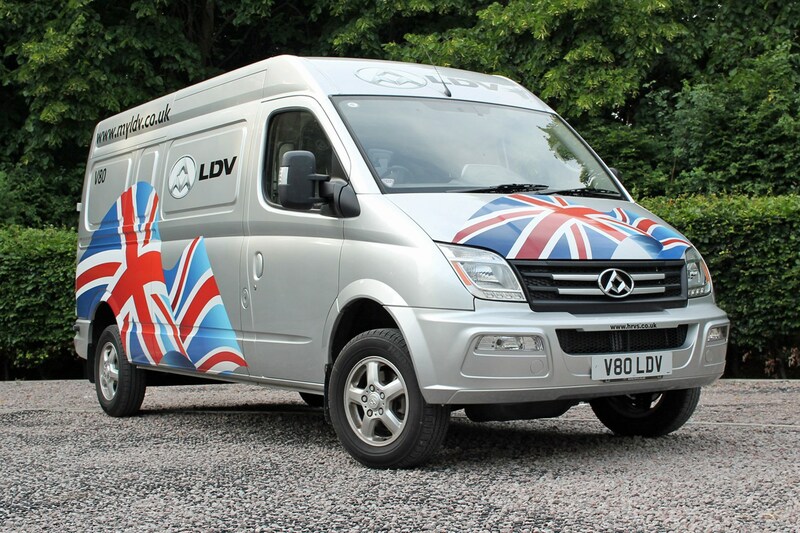 The basic design of the LDV V80 dates back all the way to 2004. This is good news for the price – it’s the cheapest large van on the market – but not so good news for engineering sophistication. Which leaves little room for payload, unfortunately. There are literally only three panel van variants, too. 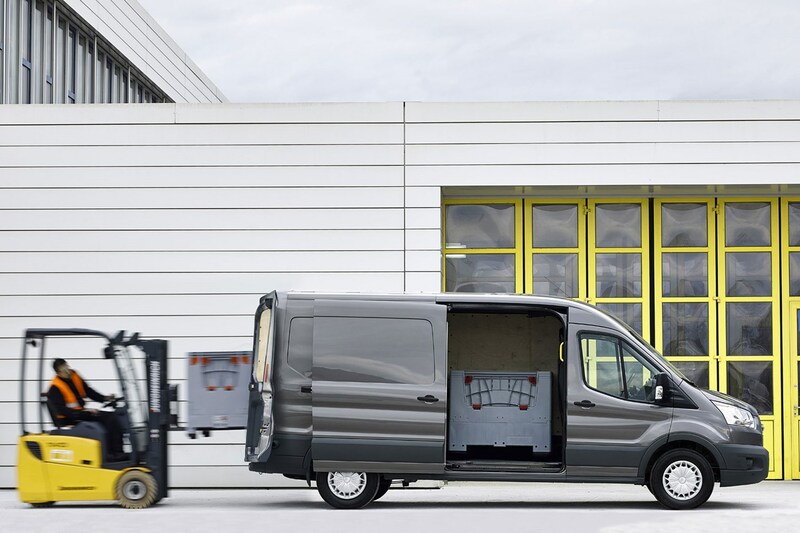 The Ford Transit used to have the lowest payload of any 3.5t van, but the transition to Euro 6 includes the introduction of a lighter (and more powerful) 2.0-litre EcoBlue turbodiesel engine, which helps offset the negative impact of the 21-litre AdBlue tank. The result is a 1,445kg payload rating for the lightest 3.5t front-wheel drive variant. The all-new Mercedes Sprinter, introduced in 2018, is not only the most high-tech van on the market, it also has a higher 3.5t payload maximum than the model its replacing, thanks in no small part to featuring front-wheel drive for the first time (the rear-wheel drive version of the same model maxes out at 1,339kg). 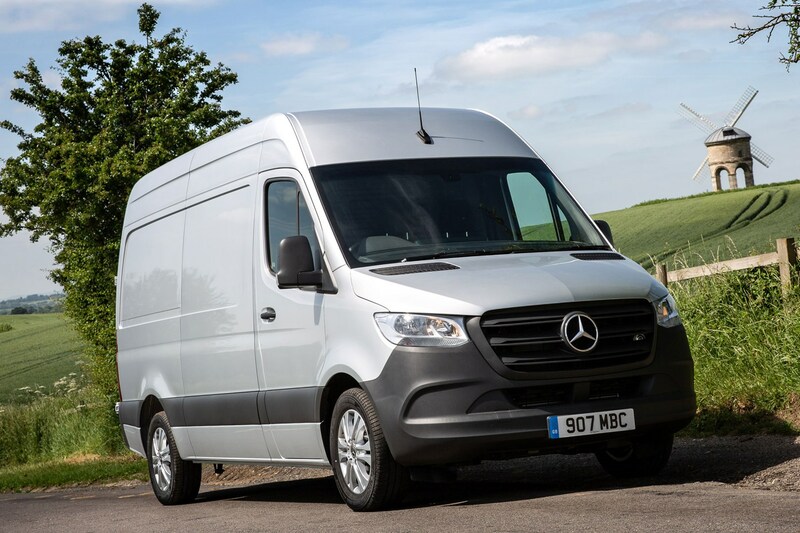 Mercedes quotes kerbweights with a 75kg driver included, so we’ve adjusted the its payload amount to make the Sprinter comparable to other 3.5t vans. As if conscious this isn't the Crafter's strongest area, VW now has an absolute maximum payload rating that's only achieved by removing otherwise standard items of equipment. Is this cheating? Perhaps, but it is still an official figure, and does give businesses an idea of what can be achieved if needs be. 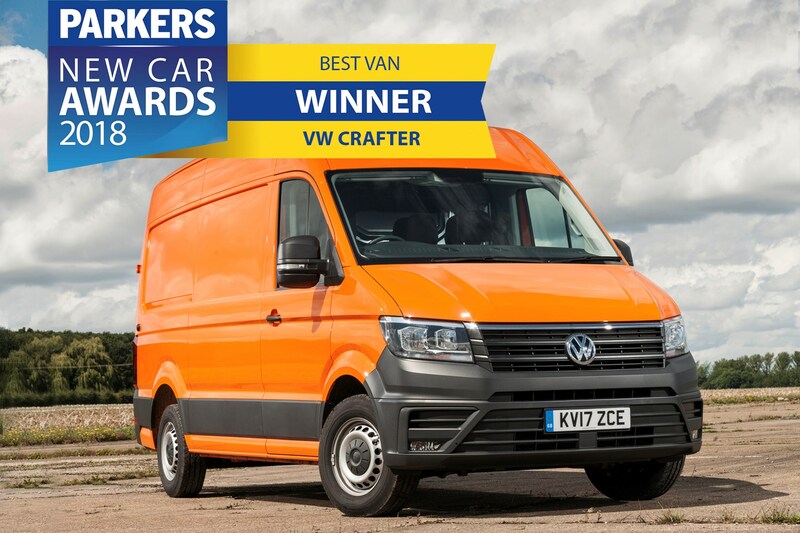 Anyway, the highest official payload rating for the Crafter is now 1,531kg, available on the most basic front-wheel drive Startline version with the least powerful 102hp 2.0-litre TDI engine. 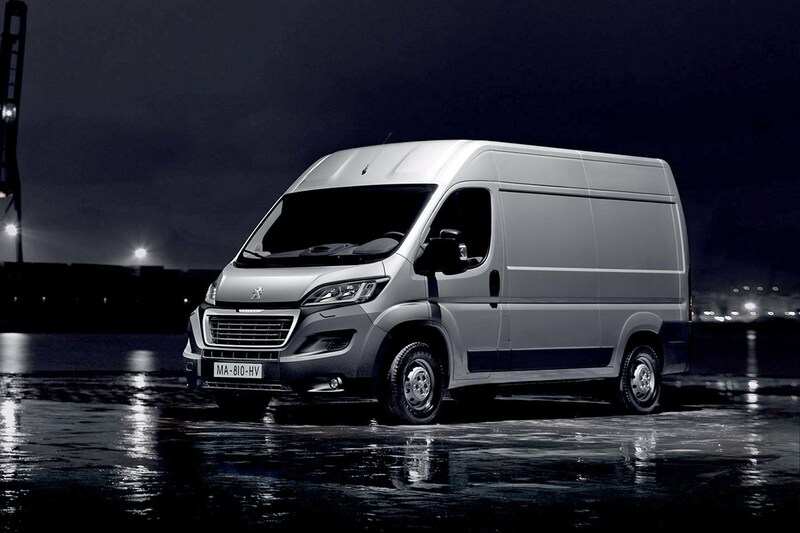 You might expect two vans as closely related as the Peugeot Boxer and Citroen Relay to have identical maximum payload ratings. But the Peugeot isn’t available in the UK with a 3.5t gross vehicle weight in H1 low-roof guise, and the extra metal needed to create the higher H2 roof variant knocks 25kg off its payload max. The new 130hp 2.0-litre BlueHDI engine that powers it is good for a claimed 47.1mpg, though – which is very impressive for this class. The really good news for the Relay and the Boxer, however, is that the reduced weight of that new 2.0-litre BlueHDI engine is enough to entirely off-set the additional bulk of the AdBlue tank and associated SCR (Selective Catalytic Reduction) system it uses to meet those Euro 6 requirements. This allows the low-roofed, short-wheelbase 3.5t Relay to match its Euro 5 payload rating of 1,600kg. That’s still not good enough to match the Fiat Ducato, however – which is also based on the same light and nimble large van platform. 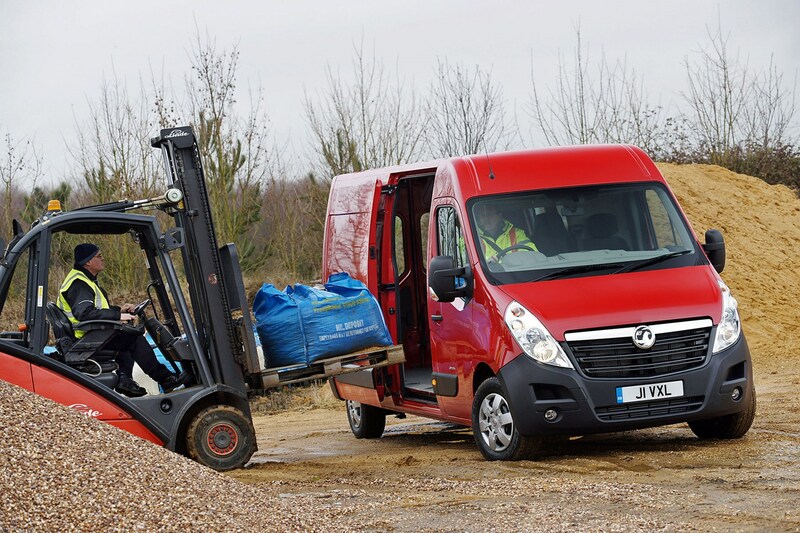 The Renault Master is another victim of the switch to Euro 6, because along the way it’s lost out to the Vauxhall Movano and Nissan NV400, which are both built in the same factory and use the same engines, yet can carry 32kg more at their best. It may be useful to know that the highest payload rating for a 3.5t Master actually comes from the medium-wheelbase model, rather than the short-wheelbase equivalent – handy if you’ve got longer items to carry. 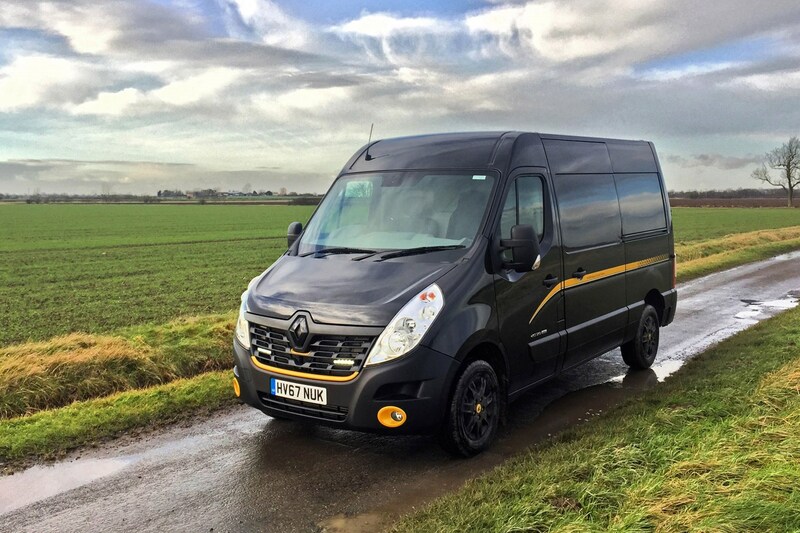 The Renault Master is closely related to the Nissan NV400 - and the Vauxhall Movano - which means a relatively lightweight build helped by the absence of the very latest kit offered by more modern rivals. Former payload champions in this category, both the NV400 and Movano are held back from the top spot now by their SCR systems and AdBlue tanks, which cost them 50kg of capacity versus their Euro 5 equivalents. More frustrating still for Movano - and NV400 - owners with a lot of heavy stuff to haul: the more powerful 145hp twin-turbo engine weighs 9kg more than the cheaper 110hp and 130hp single-turbo alternatives. This reduces max payload to 1,629kg. The twin-turbo is more fuel (and CO2) efficient, however. Not to mention faster. 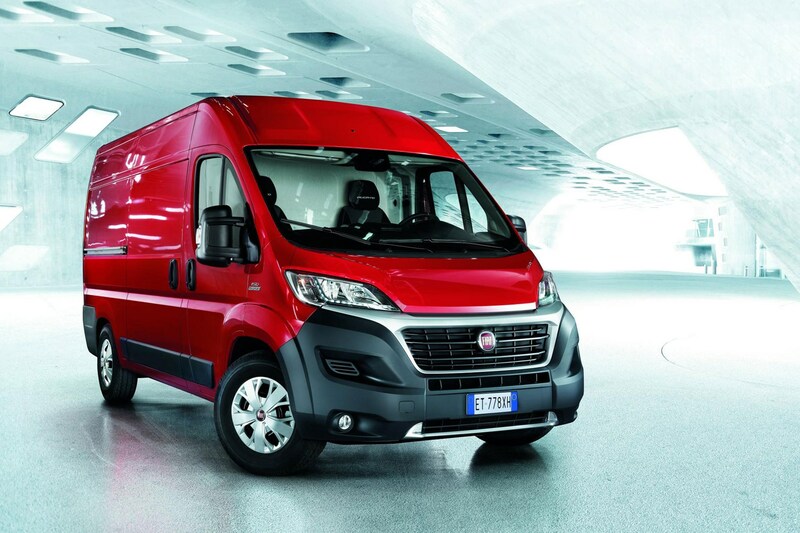 How has Fiat managed to offer the Ducato with a payload rating 55kg higher than the equivalent Citroen Relay that’s based on the same platform? Quite simple, really: it’s managed to get the Ducato to meet Euro 6 without using an SCR system – which means there’s no need for a hefty AdBlue tank. Fiat is instead using a new 2.0-litre engine with Low Pressure Exhaust Gas Recirculation (LPEGR). 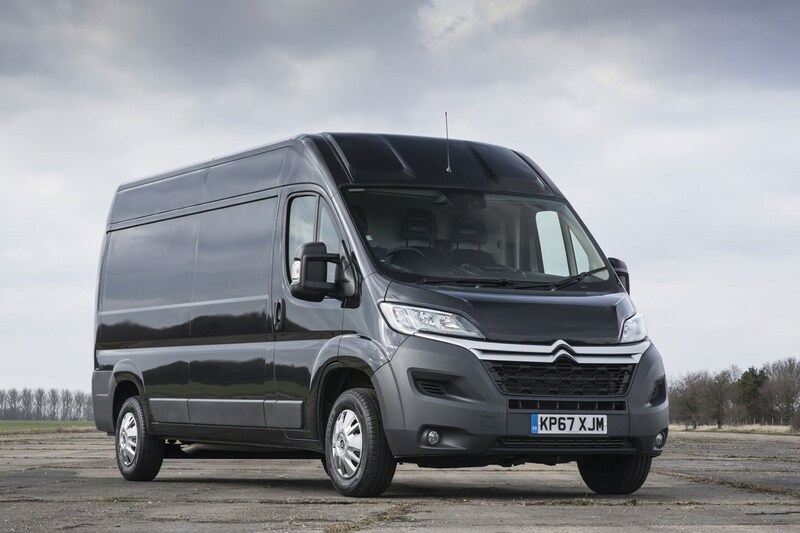 The relative simplicity of this means less weight and apparently excellent fuel economy, with this 3.5t van’s class-leading 1,655kg payload rating complemented by a claimed 47.9mpg.